and also for those readers in the US, I am sure you are getting ready for Thanksgiving next week!! I wish you will all have amazing Thanksgiving next week! 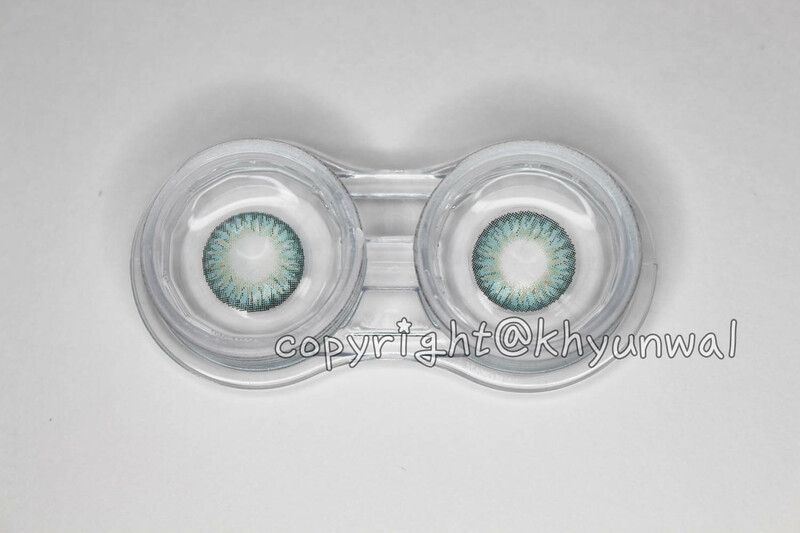 I originally planned to use this lens for my cosplay as Eren Jaeger from Shigeki no Kyojin!! So hopefully, I will be able to do tutorial of him on my YouTube channel really soon! I like how they came up with the idea to use this particular case~! Now I don't need to use label maker to label the dates at the bottom of the lens case and have struggle to keep it away from the moisture!! 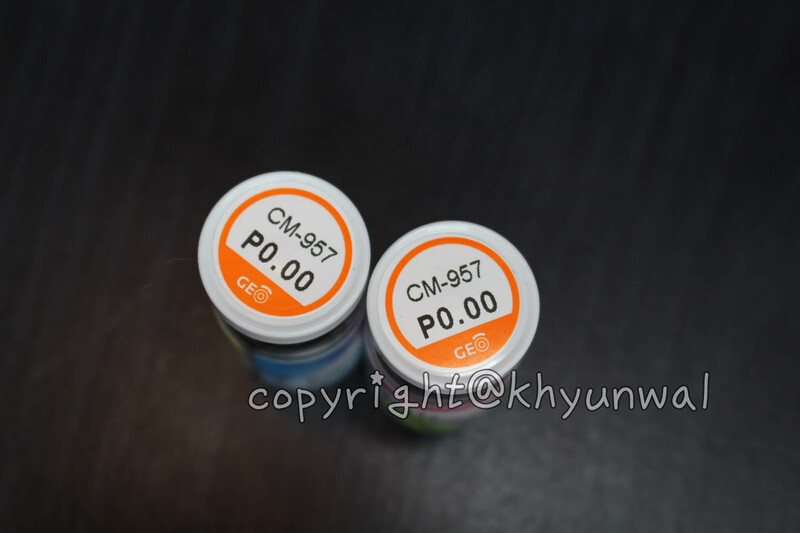 so when you are purchasing the lens over the net, be sure to check this seal! 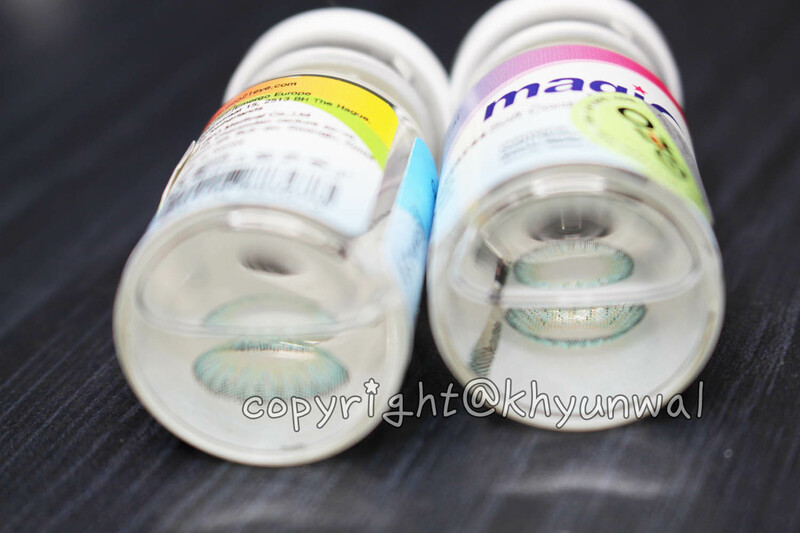 Cause I have heard rumors about how some sites sell fake GEO lens which may cause eye problem! 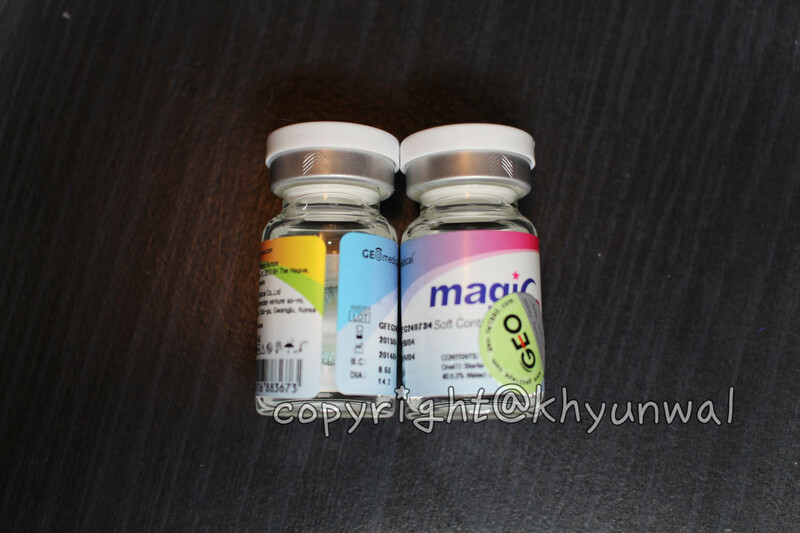 You can get this in different eye power, so if your eye sight is quite bad, do not worry!! There will be one that will allow your eyes to look beautiful and enable you to see! 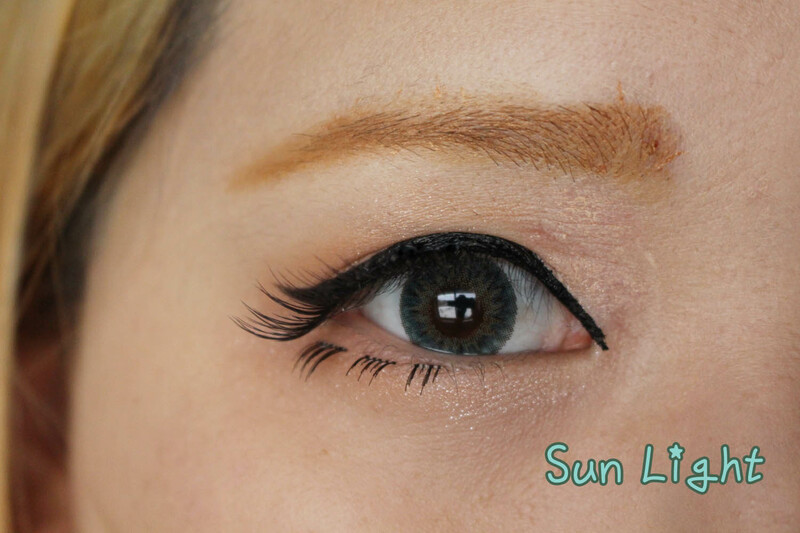 Berry series particularly has very vibrant and yet natural looking effect, so if you are one of those people who want more natural looking color lens, this is the series I would recommend! 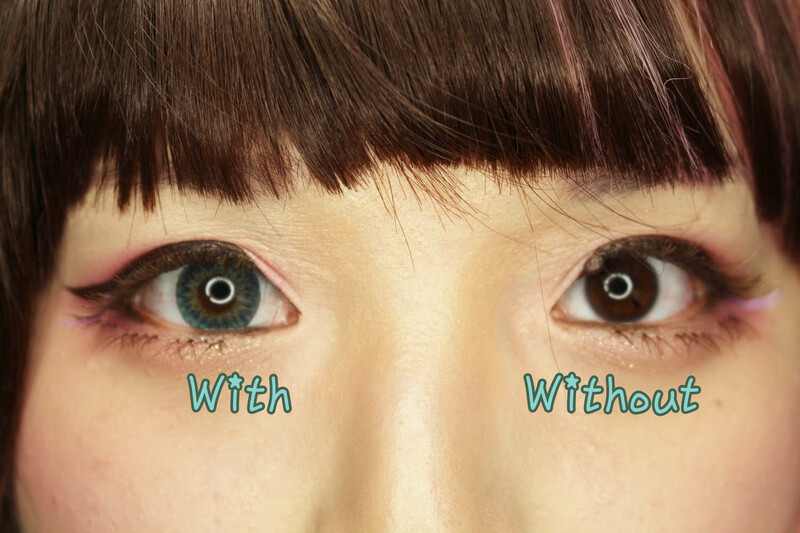 This lens comes in EIGHT different colors! Wow so many to choose from, right?? But it may varies in people, so be sure to keep that in mind! It actually stick to my eye movements really well, and din't caused any blurriness in vision! I mean it can create nice gradient look, but you can definitely see that there is some gap in between! Color, I absolutely love the color of this lens! 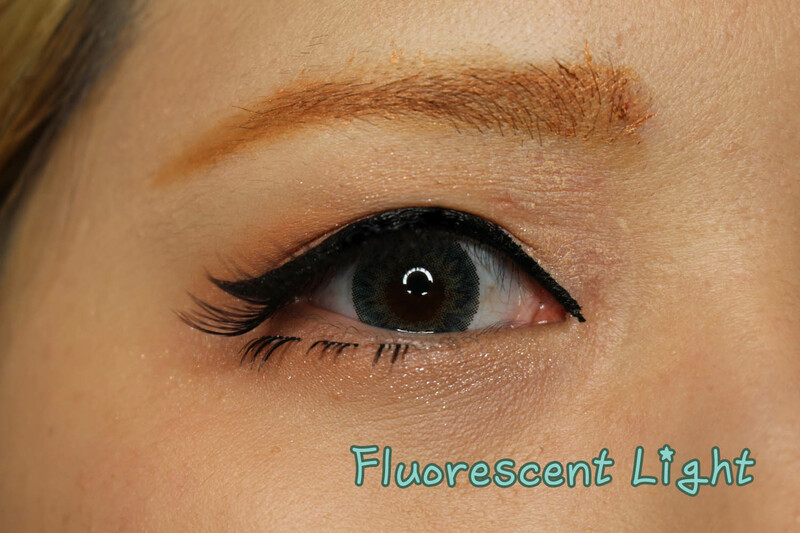 And let me tell you, even if you were to have darker eye color, this lens actually shows its color really well! So I don't think you will feel any disappointment in that category at all! If you are wanting the vibrant color, you must try this series out! Cause it looks good with almost any color of make-up I want to use~!